Football is one of the most famous sports played all over the world and loved by everyone. For some, it is just a passion while for some football is life. For such people, catching up with the major leagues and top scores might be difficult due to their daily work. A one-stop solution to this problem is developed by LAB IT Ltd by creating an incredible app called Live Football Stats and Scores. 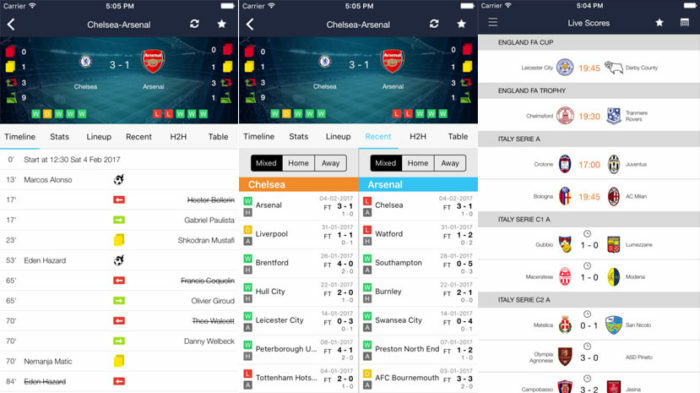 This app lets you know the live football scores and results of all the football matches. This app is perfect for punters too. 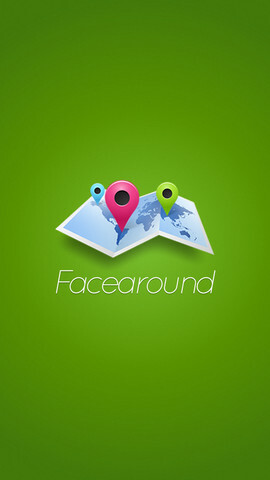 Currently, the app is available only for iOS and is totally free. 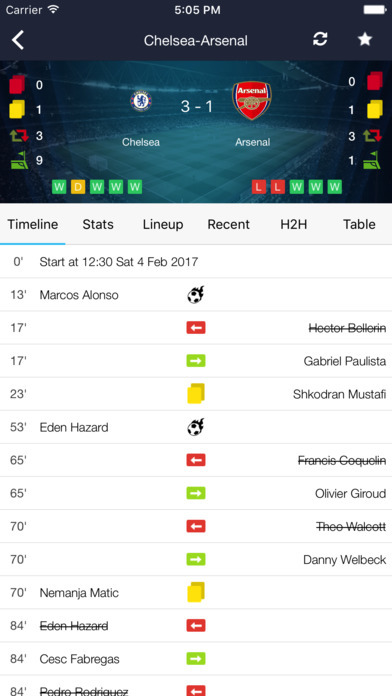 Live Football Stats and Scores is a comprehensive and useful app that brings you with the live data of the matches from around the globe. In addition to that, results of the recently finished matches are also published. This means you can go to a picnic, cook or go shopping and even then, stay updated about football always with this app. 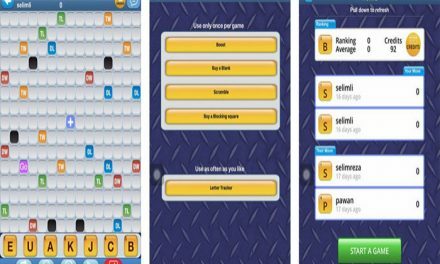 This app features leagues from over 35 countries and over 250 games a day. In this way, you can choose your favorite team and track their stats. It also lets you compare your favorite team with other teams and track their stats as well. 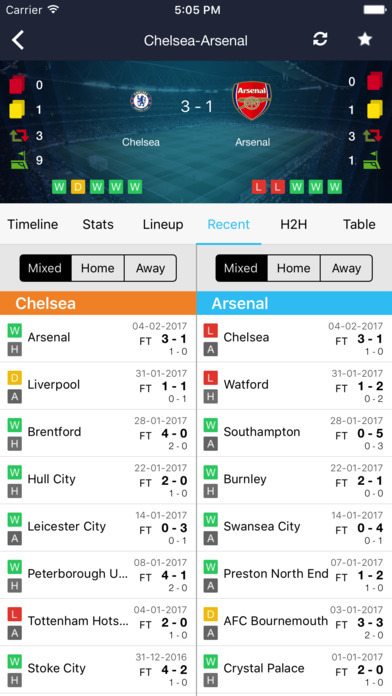 On downloading this iOS app, users will be presented with six options on the home screen of the app- Timeline, Recent, Lineup, Stats, H2H, and table. By tapping the three horizontal bar icon on the left top, the app presents you with another set of three options – Live Scores, In Play and My Matches. The Live Play feature gives you the live score of the games that is currently playing. Next, the In Play feature gives you information about multiple topics, ones which are mentioned above ( Timelines, Recent, Lineup, Stats, H2H, and table). The timeline feature gives you a quick tour of each game and gives a glimpse of what happened in the game and at what time. This includes corner, goal, red card, yellow card, the penalty and so on for both teams side by side and everything in a very easily understandable manner. The Stats screen gives you all the information about the both the teams and an accurate comparison between the two. This feature is of great help as it can be used to enhance predictions for forecasting. You can also get match stats of any team based on their last matches. This can be quite useful for the fans or data lovers to gather information and see how well or poorly the teams have performed. The Recent screen shows all the recent matches of the team. Finally, the H2H (head to head) and table screens provide you with more intense pieces of information in tabular form. Hence, this app is a powerful pack of information and is updated every minute to provide the best experience to all the football fans. 1. 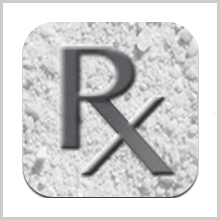 This app available on the app store for free.2. Eye pleasing and easy user interface.3. Very quick and informative. Live Football Stats and Scores is a completely free app and it includes all the major leagues and of course the famous teams. So there is no reason for somebody to dislike this app. Well, speaking about football fans, you will surely love this app. This app is recommended to all football lovers.